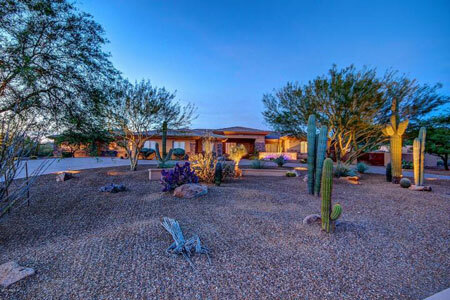 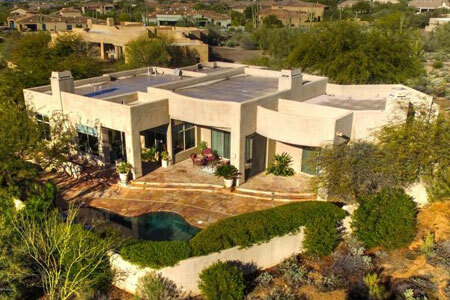 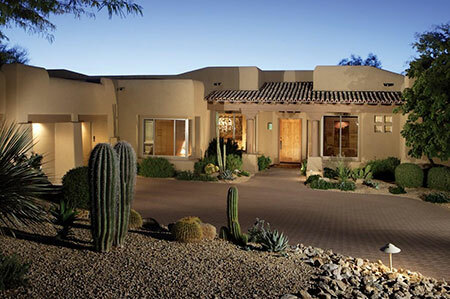 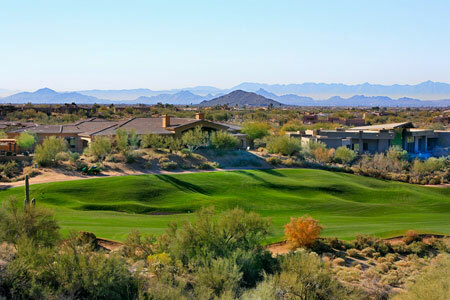 North Scottsdale offers a myriad of housing choices for full-time or part time residents. 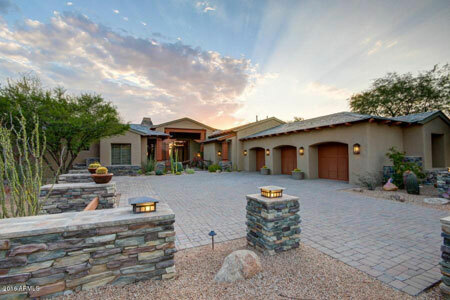 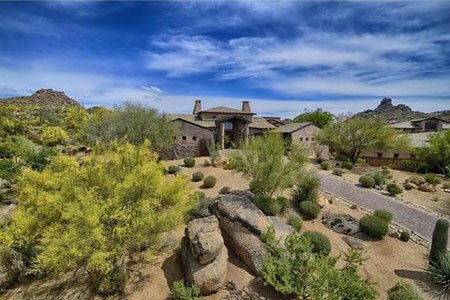 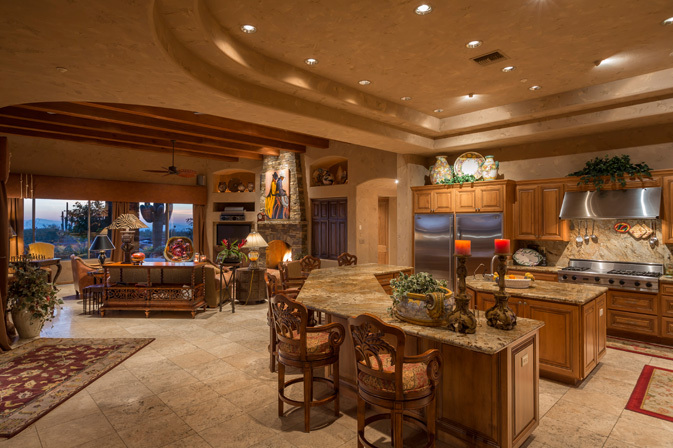 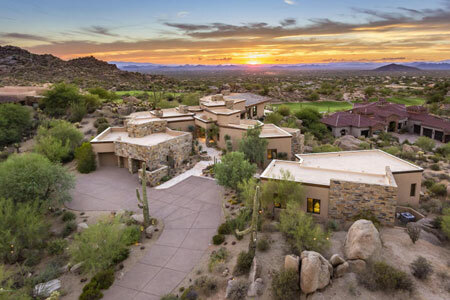 There are gated master-planned communities such as Desert Mountain, Grayhawk, DC Ranch including Silverleaf, a premier exclusive luxury community, and McDowell Mountain Ranch. 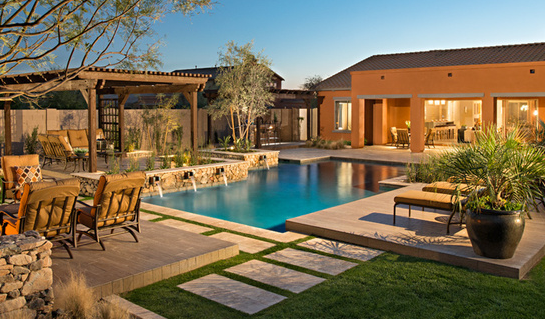 These communities offer many housing options including condos, town-homes, patio homes and single family homes at various price points. 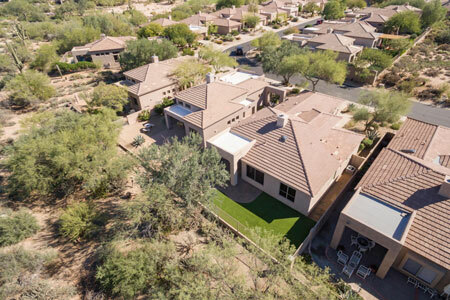 These communities are integrated with Sonoran Desert charm – an environment only found here down through central Mexico, making it truly a one-of-a-kind living experience and all offering amazing amenities including pools, spas, fitness centers and more. 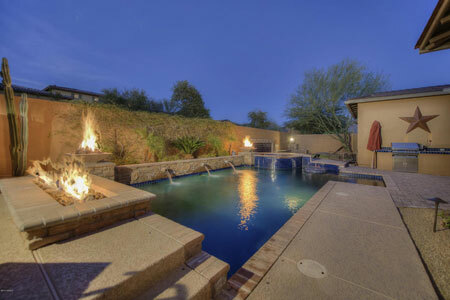 Other North Scottsdale gated communities include Legend Trail, Bellasera, Terravita, Winfield, Desert Highlands, Estancia and the Troon area. 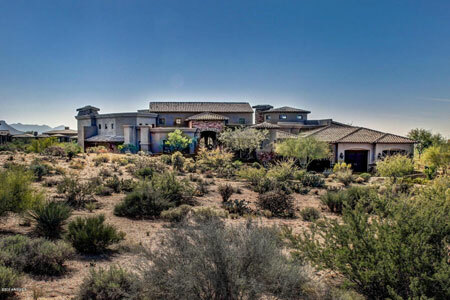 These communities feature golf and/or tennis on site, plenty of natural areas of open space, top of the line amenities and fabulous desert views. 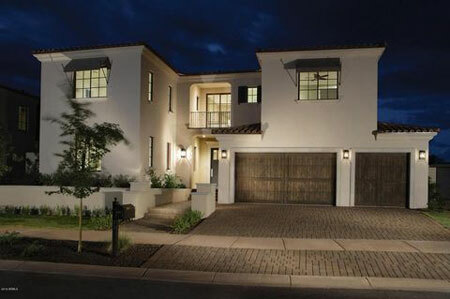 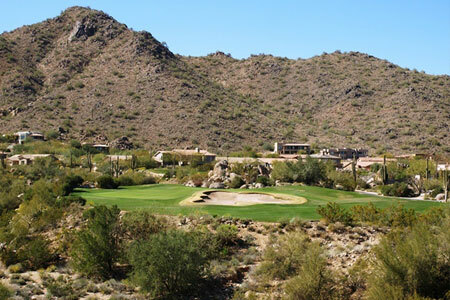 North Scottsdale’s new construction includes small and large communities such as Enclave on the Eighth siding to The Boulders Golf Course at the magnificent nearby Boulders Resort, SoHo Scottsdale, a live/work community near West World. 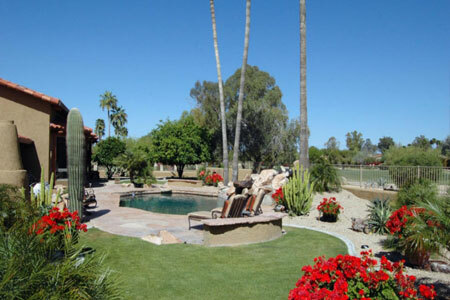 WestWorld is a premier, nationally recognized, user-friendly equestrian center and special events facility. 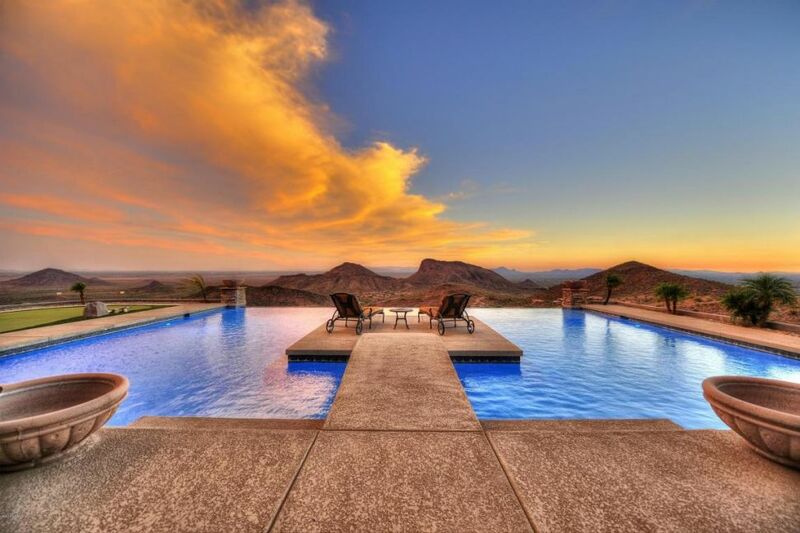 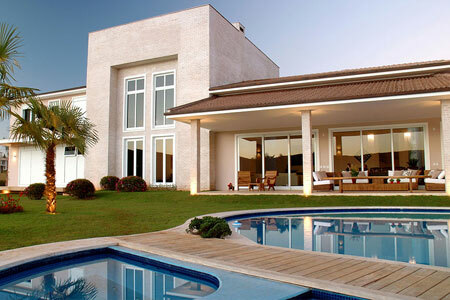 Due to demand, other smaller new build communities continue to be developed and built in this area offering fantastic mountain and desert views, dark skies, excellent school systems and quality living. 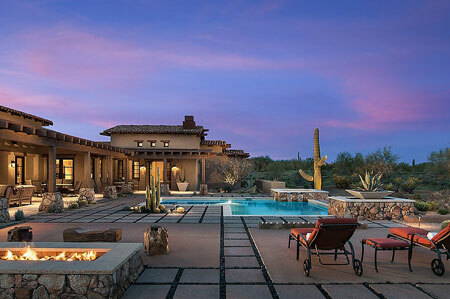 New construction is also available in established communities such as Whisper Rock, Mirabel and Troon making for plenty of choice. 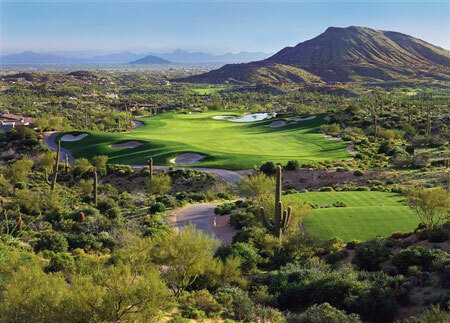 North Scottsdale also offers an incredible shopping experience at a multitude of beautiful complexes that are nearby such as The Shops at Gainey Ranch, The Borgata, Kierland Commons and The Promenade, as well as the impressive mega-mall Scottsdale Fashion Square.